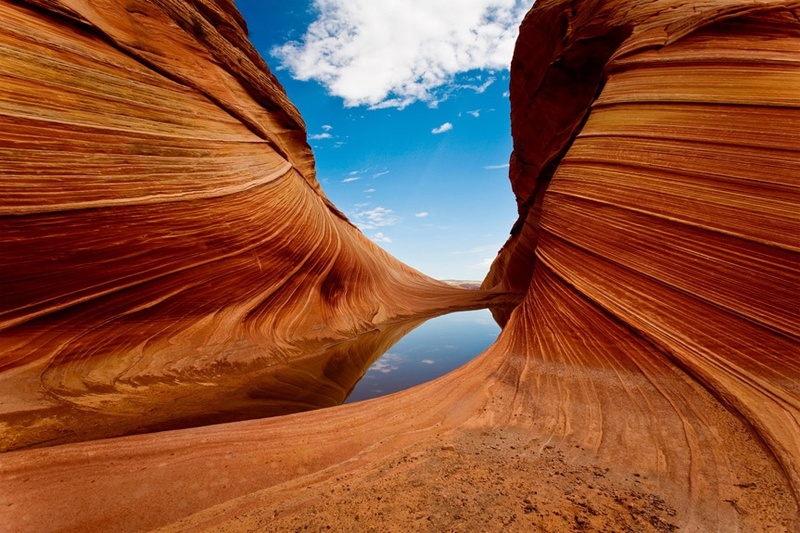 Phoenix to Page AZ is a popular destination because of Antelope Canyon. There are all kinds of amazing pictures of Antelope Canyon online. If you choose a tour, take a tour of the lower canyon. There's no need to tour the upper canyon, and you'll see from the reviews that many people think its a waste of money. We are the only shuttle company that goes from Phoenix to Page AZ. Pricing is affordable and similar to Uber or Lyft. Uber and Lyft will show you rates online, but their drivers won't go that far because they don't want to drive all the way back to Phoenix, AZ for free. Arizona Shuttle does not go to Page, AZ. Greyhound also does not go to Page, AZ. Taxis do go that far but the price per mile is about double what a shuttle would charge. Not only that, taxis are not normally nicer vehicles. Our vehicles are all luxury cars and shuttles, and we don't charge extra for it. We operate 24/7, and it's door to door service. We can pick you up and drop you off at any address in Arizona, not just the airport. You get to choose your pick up times and we do round trips for about 10% less each way. One thing that makes a big difference is that we are normally non-stop. We can stop for you if you ask us to, but your time is important to us and rides takes about the same amount of time as driving your car. You don't have to worry about getting charged $150 to $250 extra for dropping off a rental car at a different location. Many people underestimate the cost of getting a rental car by forgetting to include gas, the number of days, insurance, and extra charges like taxes and dropping off at a different location. You wouldn't believe how many times we've heard people say, "the rental car is $70" and then they call us back once they find out dropping off the car in Page with cost an extra $250. Assuming you don't drop off the car in Page, you're actually paying for a bunch of extra days and gas. You also don't have to worry about getting lost or figuring out the airport. Cell phone service is limited in areas like Page and the open desert. 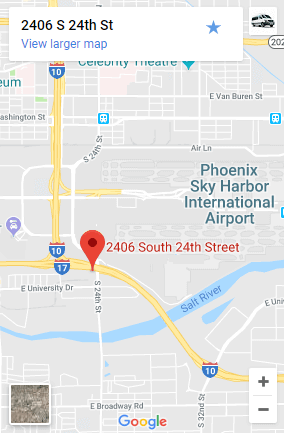 PHX Airport is the 10th busiest airport in the nation, and it's fairly confusing to most people with three terminals, north and south sides that look the same, and drop off and pickup locations on different levels. Most people that don't do their research end up paying about $25 per night for parking. There are cheaper places to park outside the airport, but it also takes a while to get there, park, and get a shuttle back to the airport.